Titanium Grade 2 is a commercially pure form of titanium. It is widely used because it combines excellent formability and moderate strength with superior corrosion resistance. 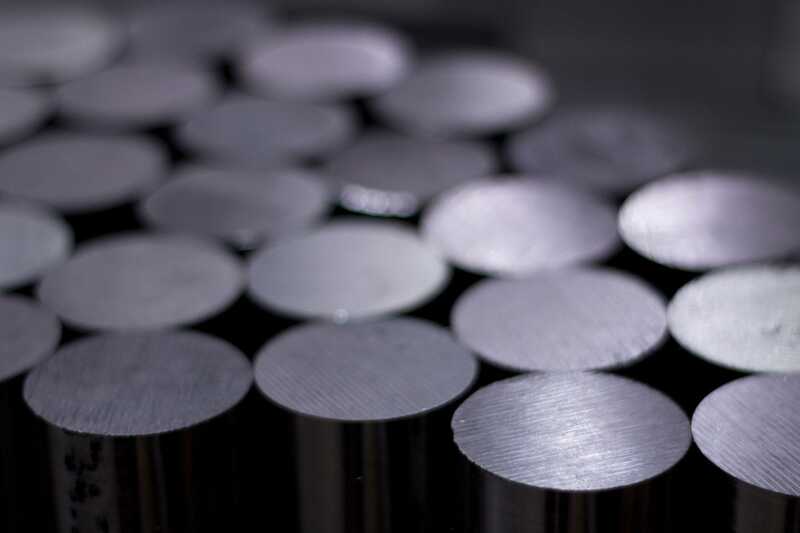 This combination of properties makes Grade 2 titanium ideal for a large variety of chemical and marine as well as aerospace and medical applications.